 Ship management and the inherent certificates in connection with the mandatory accreditations which contain aspects like security, environmental, protection and quality, being fully committed with the main international agreements (SOLAS, MARPOL, STCW & MLC 2006). Moreover, we also have the quality certificates 9001/2008, issued any classification society by Lloyds register. We have the professional approved process to avoid vessel delays finding the more appropriate corrective action to elude the reiteration and in order to improve the safety, security or environmental protection standards. Also we can represent in the case any insurance club as P&I or hull machinery surveyor. Our company is composed by a team of qualified marine surveyor, who can conduct periodical, annual, intermediate or special surveys can be conducted by our Marine surveyors following our professional procedures approved by the relevant clasifiction society.